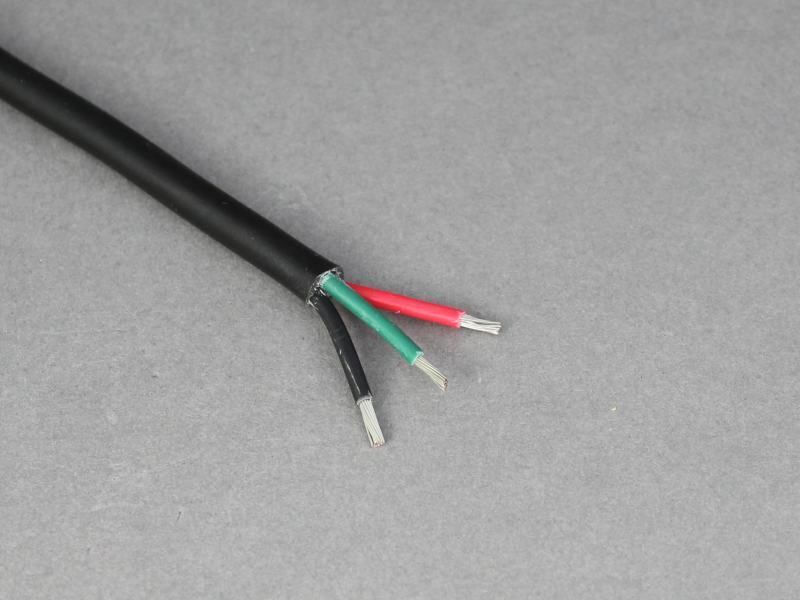 Multi-core, 1.5mm2 cable consisting of 3 cores of tinned, thin wall cable with a PVC sheath. The tin coating on the copper conductors makes them resistant to corrosion and so especially suited to low voltage applications in marine and other harsh environments. This is exactly what I needed [prper marine cable] to supply a masthead light [LED] with low power consumption - to replace much heavier wires. Delivered promptly and efficiently. Quality is as you would expect - very good, service also first class, thank you.